Empire United's Joe Alex and Alphonso Joe made the trip to Pittsburgh over the weekend. 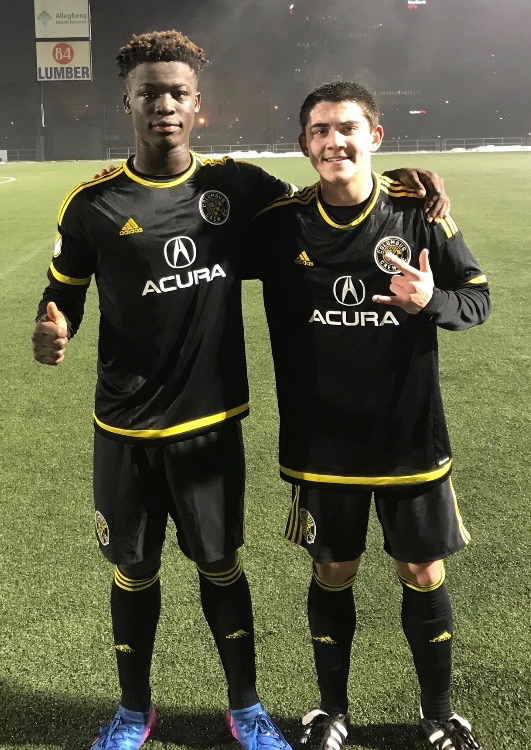 Both Empire players played for Columbus Crew against Pittsburgh side, Riverhounds. Huge Congratulations to both boys for earning this well deserved opportunity! This is also a nice reminder to Empire United's DA that we are taking the correct actions to put our players in the best possible environments.